FULLY FURNISHED! 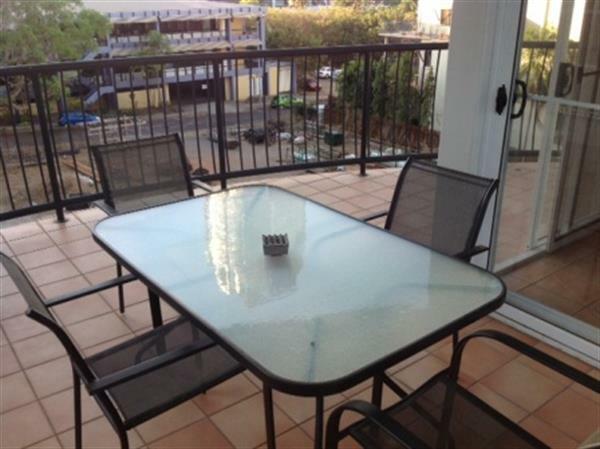 Good size 1 bedroom with a/c Built in mirror robe Ample lounge area Dining area off lounge Well appointed kitchen (no crockery or utensils provided) Good sized balcony with outdoor table and chairs Laundry with dryer and washing machine Secure lift access x1 Secure parking Fantastic central location in Darwin CBD. 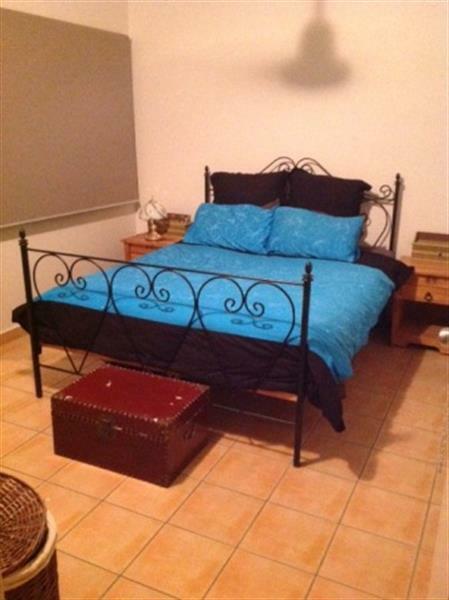 Walking distance to pubs restaurants cafes and much more! Call us today to arrange an inspection. This one won't be around for long. Elders Real Estate DO NOT accept 1Form applications. To arrange a viewing of an Elders Real Estate property, please contact the Property Manager via the website. Alternatively, phone the office on 8981 1822 and a viewing can be arranged. An application form can be emailed after viewing. 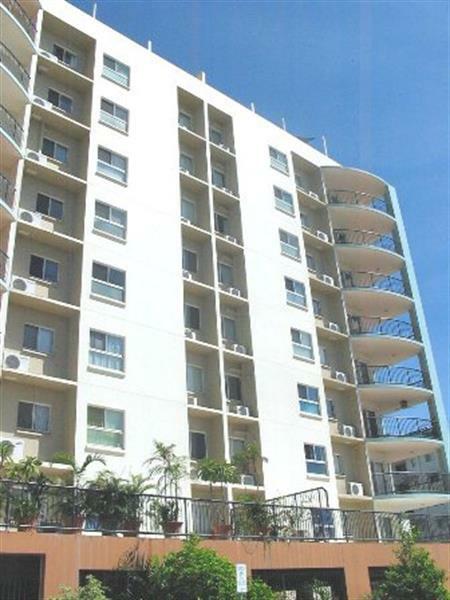 DARWIN ON YOUR DOORSTEP WITH THIS GREAT CBD LOCATION! 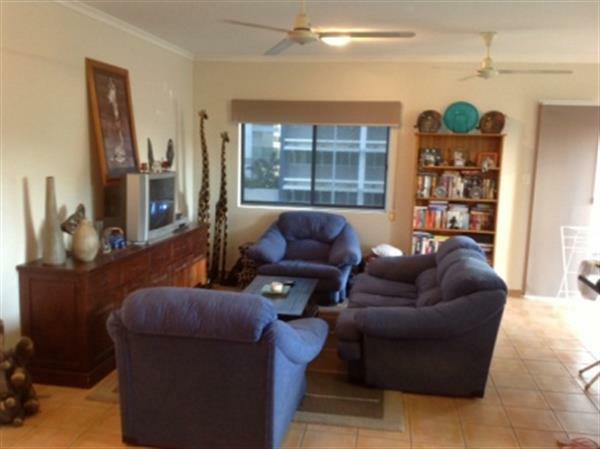 Fantastic central location in Darwin CBD. 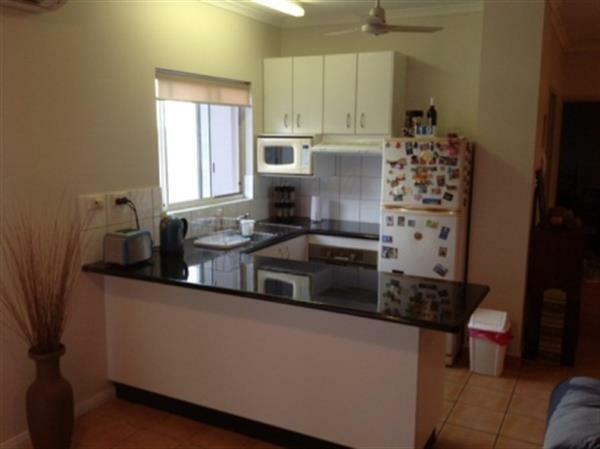 Walking distance to pubs restaurants cafes and much more! Call us today to arrange an inspection. This one won't be around for long. Elders Real Estate DO NOT accept 1Form applications. To arrange a viewing of an Elders Real Estate property, please contact the Property Manager via the website. Alternatively, phone the office on 8981 1822 and a viewing can be arranged. An application form can be emailed after viewing.